The concept development for BUON TÉA focused on capturing the taste appeal and health attributes of four types of tea: white, red, green and black. For each type the package design is created with the tea symbolic color and with a pattern that would capture consumer's attention on shelf. The shape is a geometrical prism with square base and top, and eight triangular sides. It is an ideal shape for storing tea leaves dressed in visually captivating graphics. 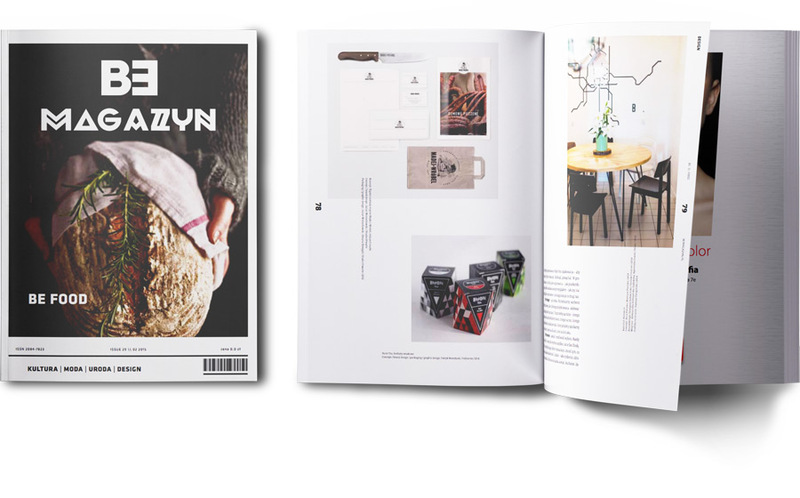 Buon Tea was featured in "BE MAGAZYN" magazine in the article titled “Good taste” which explaines how a good package design matters equally as the taste and quality of the product.